Snag some boots for next year for a steal! 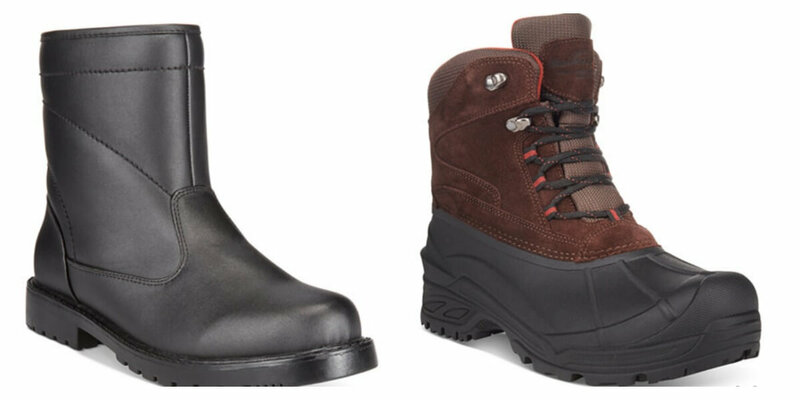 Macy’s has Men’s Weatherproof Boots $19.12 (Reg. $75) with code SUPER for 15% off. Free Store pick up if available or add a small beauty item to get free shipping or orders $99+. Spend $75+ and use code PRIV for 25% off instead of 15% making the boots an even better deal.